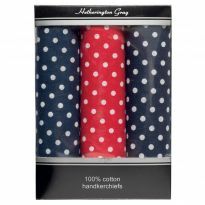 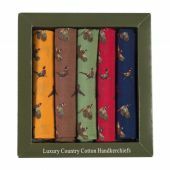 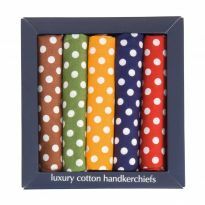 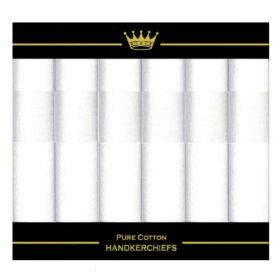 Six 100% cotton hankerchiefs make a great present for men. Boxed. 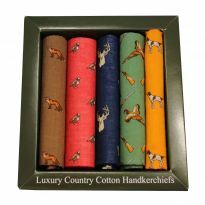 16" Square.